First read and accept the disclaimer. 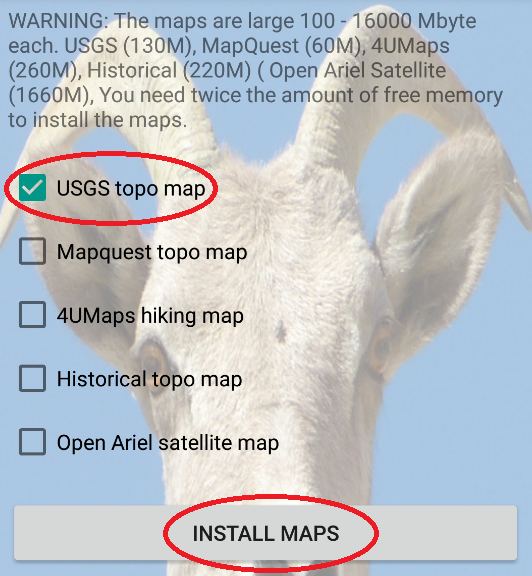 To use the App off-line install one or more free maps, press the Install button. Zoom in on the area you want to see. 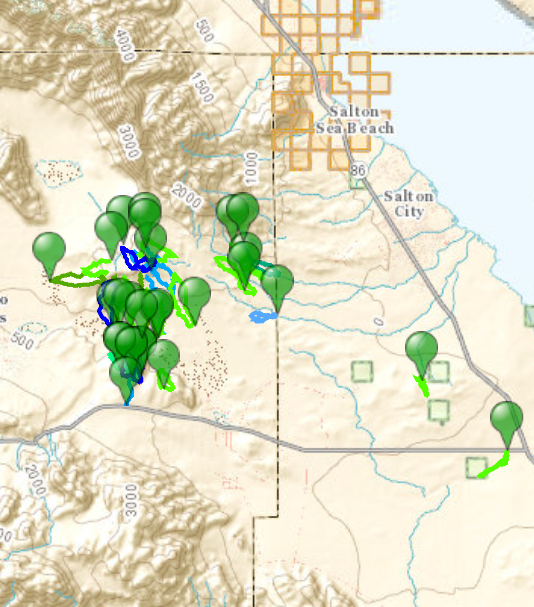 Click on the green markers to show the name of the hike and the on-line web page. When you are actually present in the selected area. 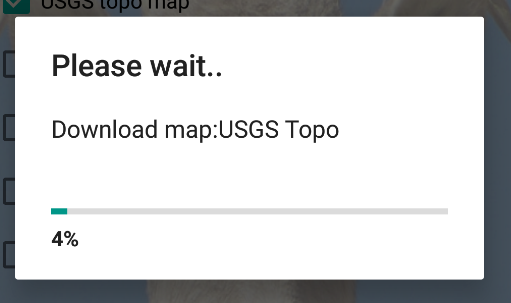 Make sure "Show current location" is checked. Next press "Zoom in on current location". Place the GPX file the following folder: Phone\ab_hiking\track the exact location may vary depending on your device. If you don't find the icon press the dedicated menu button on your device. 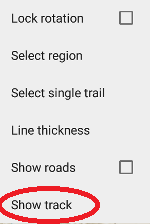 Select the GPX file you want to display. 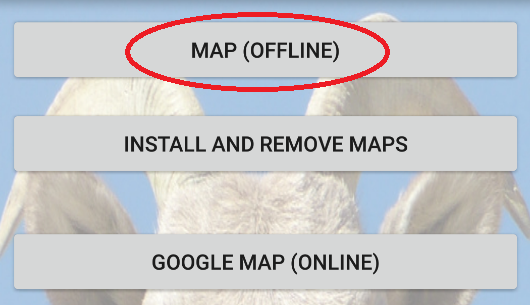 Make sure to keep the phone in the same location, moving around may slow down the process of getting a satellite fix. The next dialog will pop up. Type in a name and press OK. 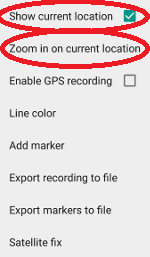 The recording is now running and will keep running even if you exit the app. 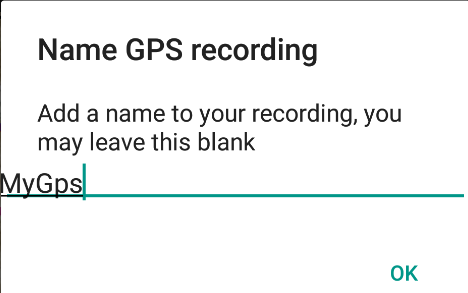 Now press OK to stop the recording. 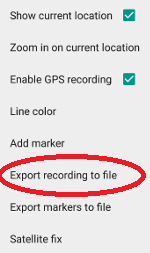 Make sure to export the recording within 2 weeks. 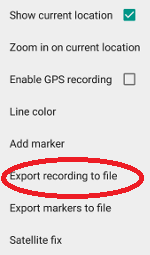 The next step is exporting the recording to a GPX file. The recording can be found in the following folder: Phone\ab_hiking\track the exact location may vary depending on your device. 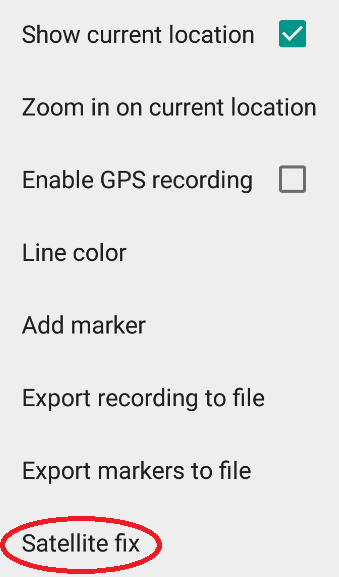 You will find 3 files with your recording. .log a log file, simple text file. 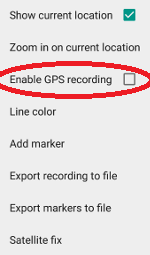 .gpx a gpx file that can be read by most GPS software, like Google Earth, GPS TrackMaker. If don't find the files, eject the device according to your systems instructions, and unplug it. Insert the USB plug again.